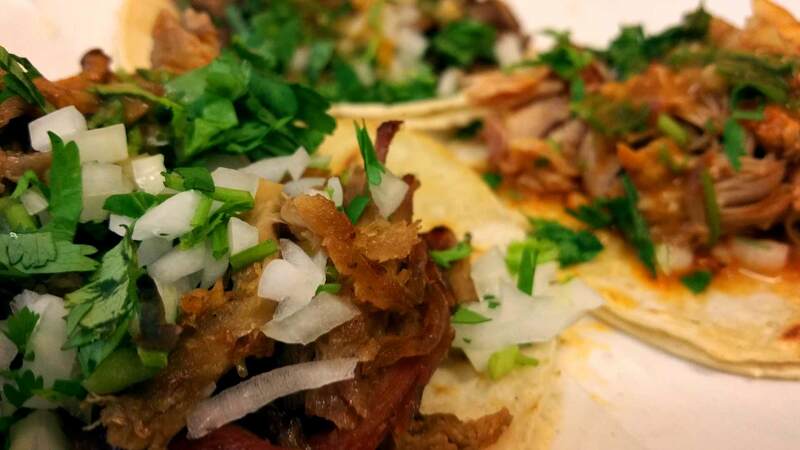 Welcome to Taqueria El Sombrero, Sonoma County’s first taqueria. We are located at the Healdsburg Plaza across the street from Spa Dolce and RoadHouse Winery. We hope to see you soon.. The burritos are legen.. wait for it..Dary!!! Legendary! My usual lunch spot. Great Al Pastor burritos. We love El Sombrero! Simple, fast, easy and the food is always great. I’ve been coming here since High School and they never disappoint.